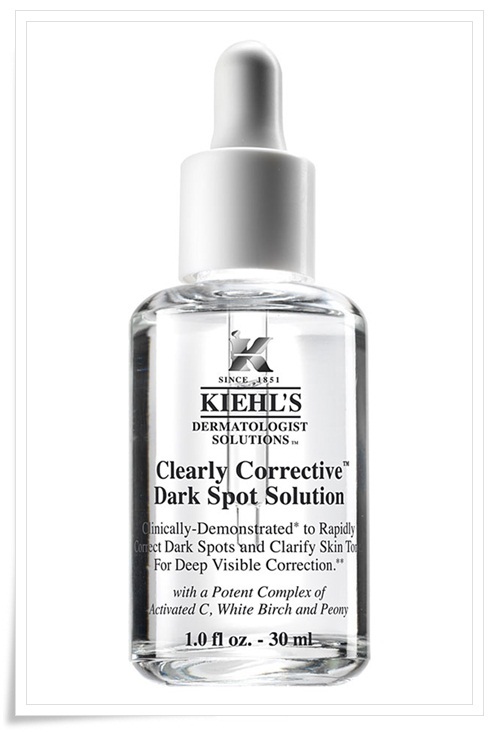 Kiehl’s has recently launched its Clearly Corrective(CCC) Dark Spot Solution in India. Let’s have a look at what their claims are. Shall we? Bloggers and Twerps getting their skin consulted at Kiehl's store in Inorbit, Malad. · Kiehl’s display a complete list of ingredients used in their products. · If you do not like a product, you may return it to its original point of purchase. · They use natural ingredients and minimum preservatives in their formulations. Their products are fragrance free. They provide free samples of their products. YAY!! To know more about Kiehl's India, you can visit their "Facebook Page." Have you ever used Kiehl's products? His skin looks better than the girl standing next to him! Wah! 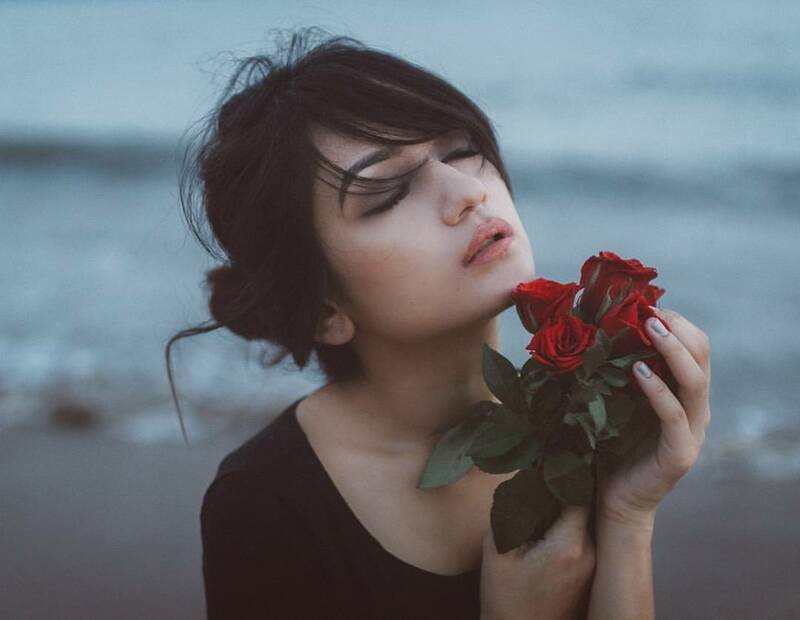 Nice post Karishma. Too bad the Kiehls in Delhi is so far away from where I live. Would love to try out their samples. Oh.. But whenever you go that side, get some samples! 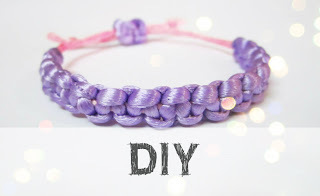 I recently stumbled across your blog and I LOVE it! I love the layout to the content and everything in between! I am your newest, most avid follower. 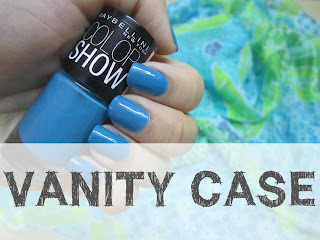 I love seeing work by fellow desi fashion bloggers! I received your e-mail a week ago and have replied. I have not seen any reply from you so far concerning Guest Blogging. 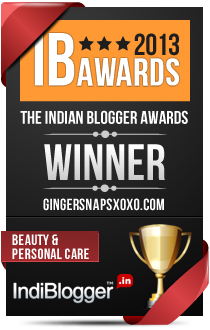 I would be more than honoured and enthusiastic to guest blog for your wonderful blog! Kindly contact me at missiffa@hotmail.co.uk so we can discuss this proposal further. Thank you! Caught up with pending posts. Had good laugh at jokes, specially last name one. Good to know that you like the jokes Jack! !